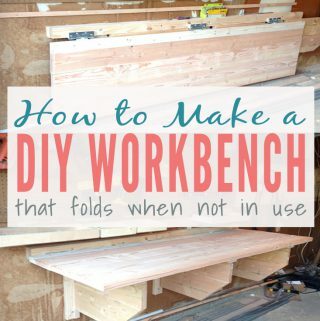 You’ll find out how to build simple drawer fronts that can be used on cabinets and furniture. 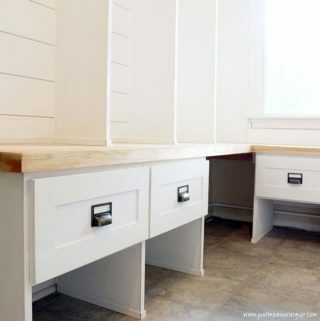 These simple raised panel drawer fronts are easy to make and truly look professional. 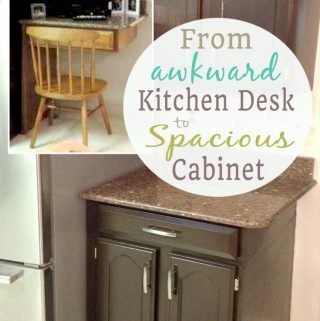 The before and after pictures on this project speak volumes! 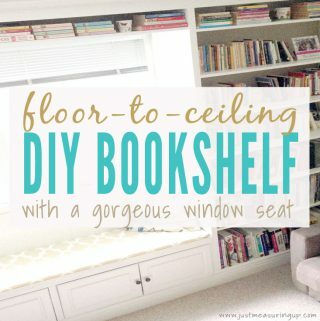 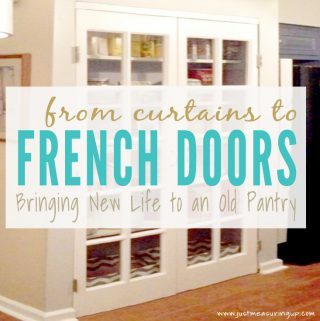 Before a drab wall with an outdated valance, Ash built a stunning floor-to-ceiling bookshelf with a window seat, creating a bright, dreamy library. 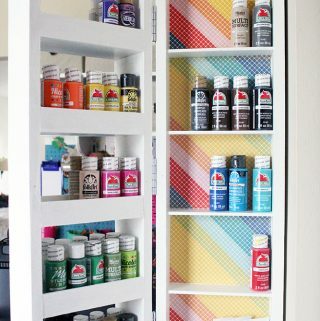 Too many picture frames lying around? 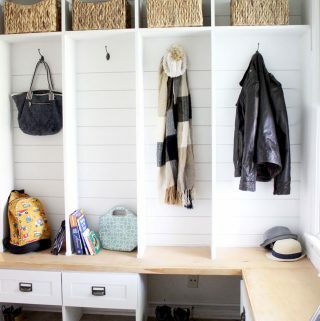 Or not enough pictures of your family up on the walls? 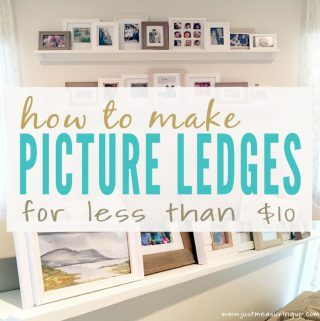 Build an easy, do-it-yourself picture ledge. 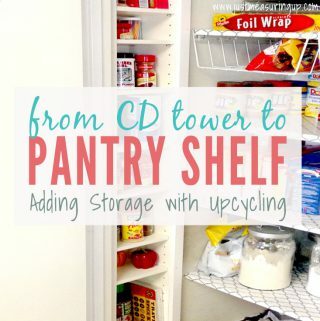 Each shelf was less than $10 to make and looks quite elegant. 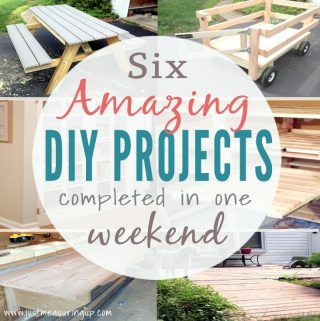 Looking for a project to tackle but only have a weekend to spare? 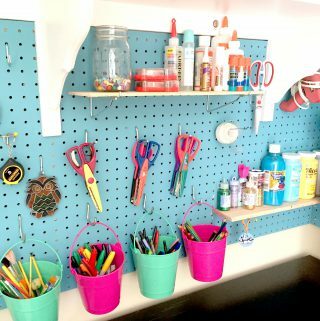 Check out these six do-it-yourself projects – from garage storage to kitchen upgrades to backyard updates, these projects are simple! 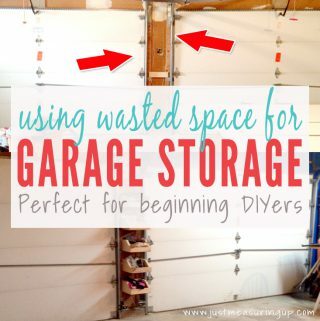 In this post, Ash explains how to creatively use “lost” garage spaces for storage purposes. 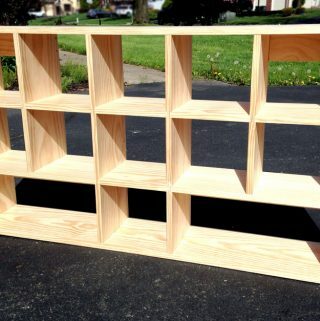 From small shelves to simple box designs with French cleats, he impressively uses scrap wood for this whole project. 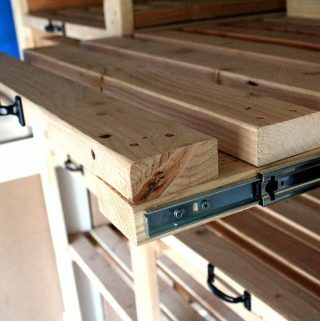 Ash describes how he checked an item off his bucket list through building a folding workbench with French cleats. 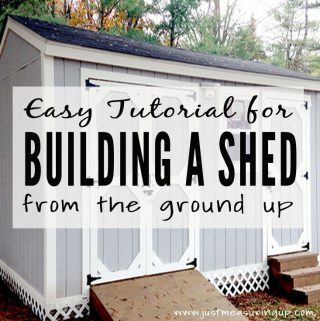 You won’t find these plans anywhere else, as this project is an Ash original! 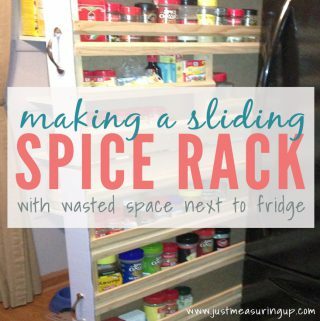 Looking for a project to keep things around the house more organized? 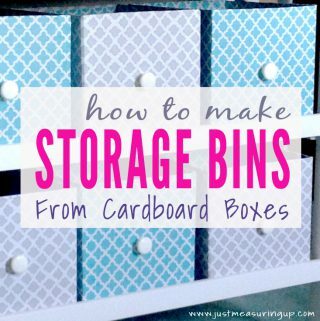 In this post, Eileen describes how to make customized storage bins for the changing table out of cardboard, tape, and contact paper. 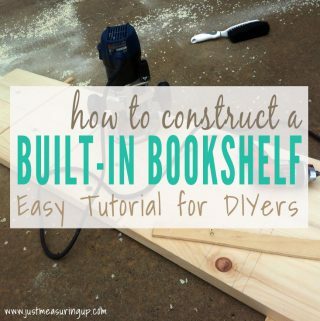 Looking to build a shelf from the ground up? 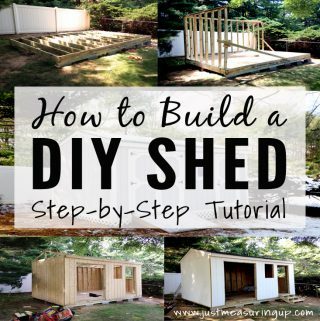 In this easy-to-follow tutorial, not only does Ash give you details about building his shed, but he also gives advice for a novice, money-saving tips, and tools you absolutely need!